Asset Bank's brand asset management software allows you to create a central brand bank to store and share logos, banners, images, videos, creative templates, in fact any asset you can think of. We are proud that some of the world's largest brands, including Unilever and Sage, use Asset Bank. See a full list of our clients. 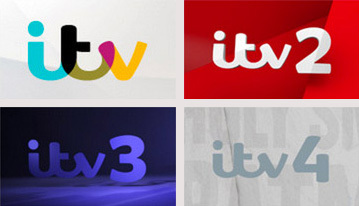 You can read case studies of how brands like ITV and STA Travel use Asset Bank as brand management tools. You can also try out our Brand asset management demo. Asset Bank gives you a single hub to store and manage your brand assets. By using one source you can ensure that all your staff and intermediaries only use approved assets when they are communicating the brand. You can set up a variety of different user groups and categories allowing people to edit, view or download your assets as required. You can also create approval workflows. 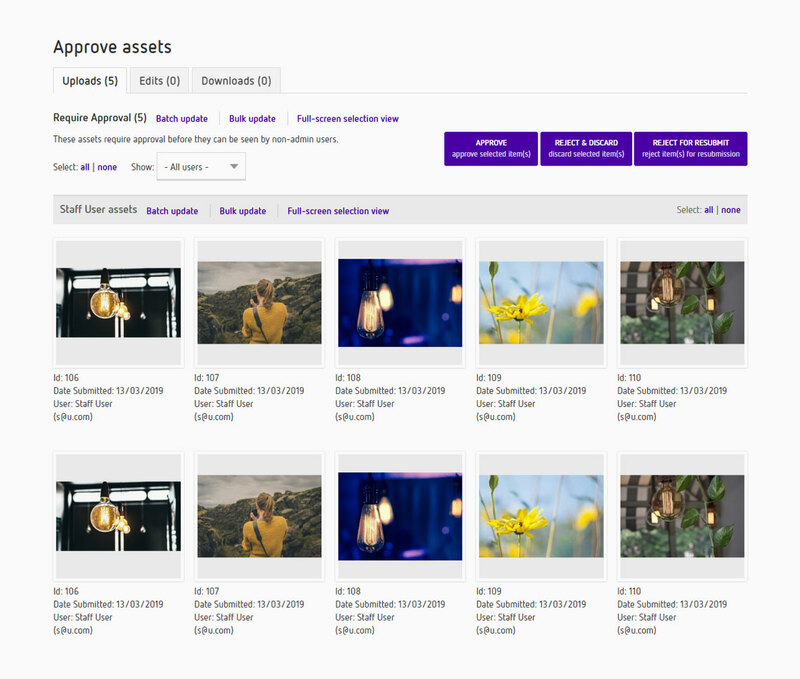 For example, upload workflows for suppliers or staff to add new brand materials or creatives for approval. With Asset Bank it is possible to perform a variety of conversion functions before you download a file. 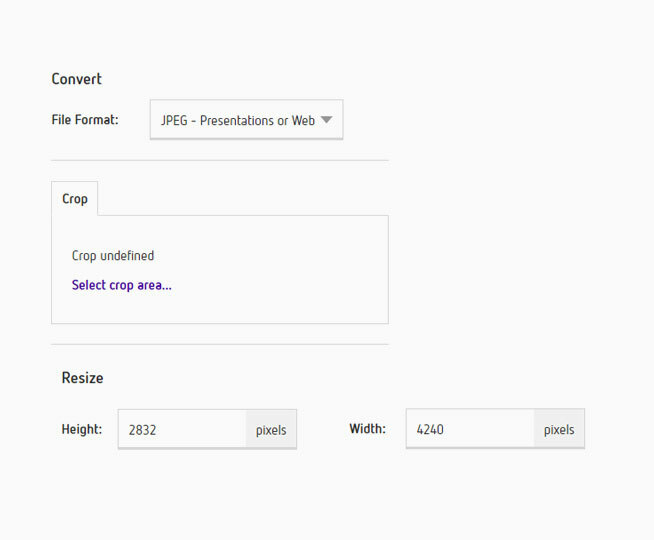 This includes choosing from a list of pre-sets, or, if permissions allow, cropping, masking, resizing or reformatting. Assets can also be emailed directly from the system, either as attachments or as a link that allows the recipient to download large files. Asset Bank can store pretty much any file or asset in any format. Here's just an example of some popular brand assets that you might want to manage; logos, images, videos, banners, rich media creatives, advertisements, presentations, templates, and audio files. Many of our existing clients also provide pdf guidelines associated with specific brand assets so users understand how they should be using the brand. Many of our clients tell us that our lightbox feature is one of their favourites. A lightbox, is very much like a shopping cart or a 'favourites' feature. 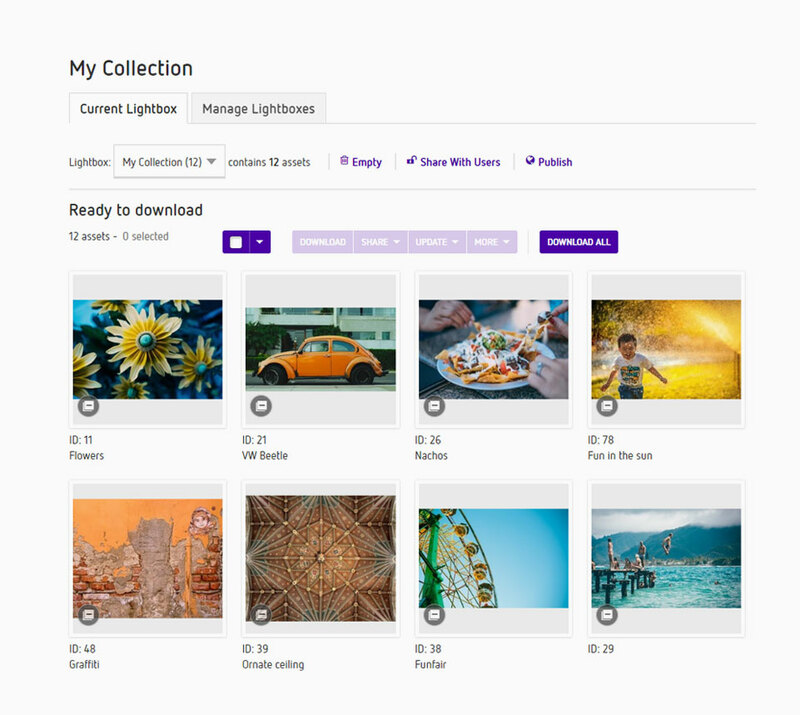 You can browse and 'favourite' images, create multiple lightboxes and easily share them with colleagues and external partners. Asset Bank comes with its own analytics so you can see how people are using your brand assets. 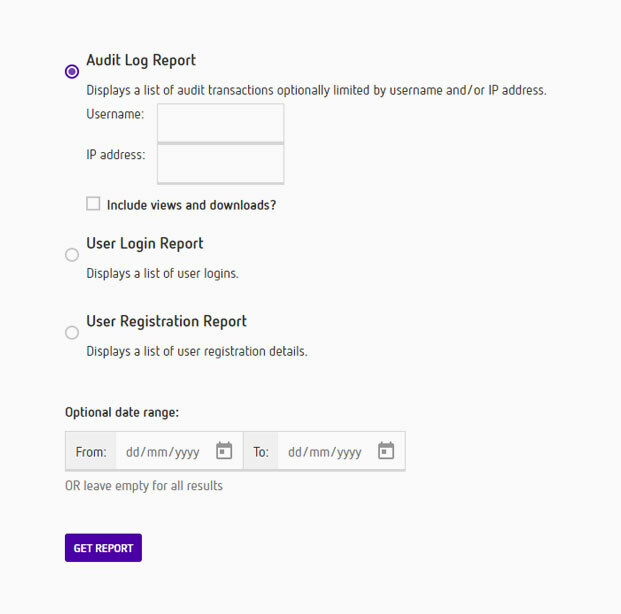 You are able to compile reports to show, for example, who is using your assets, what people are searching for, what is being downloaded and so on. These reports can be automated and scheduled as required. 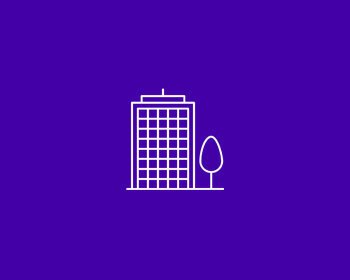 Our Enterprise asset management software has a number of features that make it particularly suitable for large companies and organisations. Features include multi-lingual features, LDAP integration, APIs, and CMS integration. How can I get users to read our brand guidelines? You can place a prominent message on the home page of your Asset Bank as well as creating a brand guidelines menu item. For key assets such as logos you can also tag specific guidelines for that asset so users are encouraged to read guidelines for that asset before using it. You can set up different user groups to determine whether users can upload, view or download a particular asset or a group of assets. Can I monitor who is using my brand assets? Asset Bank has an extensive reporting suite including the ability to see who is using your Asset Bank, what they are looking at and what they are downloading.